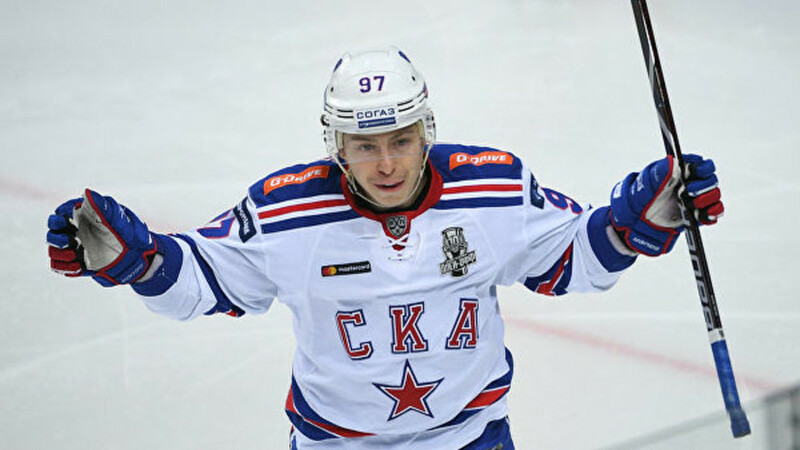 SKA forward Nikita Gusev repeated the achievement of Alexander Radulov in the Continental Hockey League (KHL). The hockey player gave three assists in the match with Severstal and repeated the achievement of Alexander Radulov in the number of assists for one regular KHL championship. On account of Gusev, they became 60. Alexander Radulov achieved a similar achievement in the 2010/11 season as part of Salavat Yulaev. Earlier it was reported that Avtomobilist won the Kharlamov division ahead of schedule.